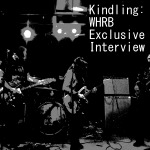 Western Mass shoegaze/fuzz-pop rockers, Kindling, sat down with WHRB in the the days leading up to the release of their new EP, No Generation. 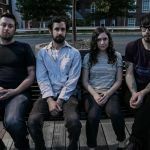 Every week, Record Hospital brings you the best new music out there. Check out which albums our DJs are spinning most this week with RH's latest top 20 chart.